News in Youth Services: Happy Birthday, America!! On July 4th, we celebrate the birthday of our nation. 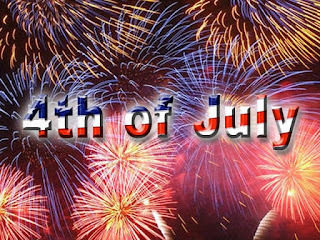 Many of us (including myself), will be celebrating it with our family and friends enjoying a delicious barbeque, maybe seeing a parade and then settling down to marvel at a spectacular fireworks show. Here's a little history you should know about the day. Thomas Jefferson is the author the the famous document we call the Declaration of Independence. He was the committee leader who formed the declaration during the dates of June 11-28, 1776 with the other members. The document was voted on and approved on July 4, 1776, but was not signed by all the representatives of the thirteen colonies until August, 1776. The first person to sign it? John Hancock, of course! Where do you think we got the saying "put your John Hancock on it" from? 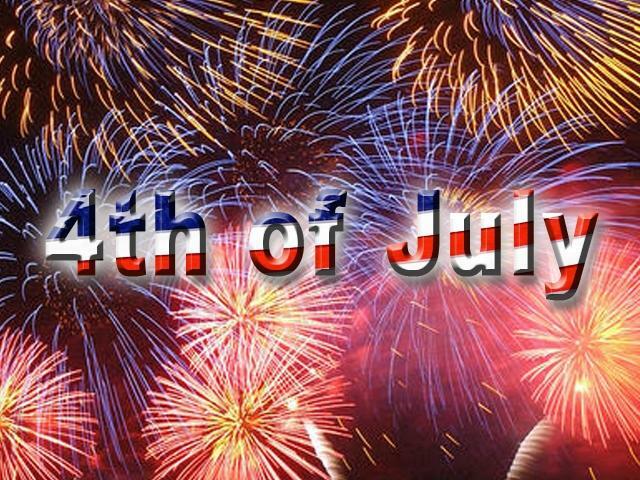 So celebrate our nation's freedom safely with family and friends. If you want to marvel at other exciting shows, check out our calendar for our upcoming events. I'm sure you'll find one you can "put your John Hancock on!"